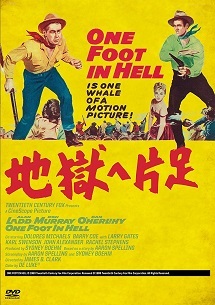 (c)ONE FOOT IN HELL (c)1960 Twentieth Century Fox Film Corporation. Renewed (c) 1988 Twentieth Century Fox Film Corporation. All Rights Reserved.